Showing results by narrator "The National Parenting Center"
Pregnancy offers its share of unique health problems for the expectant mother. That's why the experts at The National Parenting Center have collected some guidelines to make the mom-to-be's life a little more bearable. Medical issues for toddlers are often more complex than the occasional skinned knee. 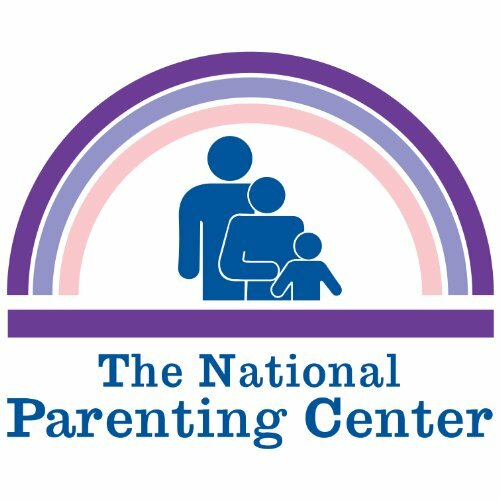 The National Parenting Center helps you understand all kinds of childhood illnesses from the most minor to more serious. Its experts will give you advice on common childhood problems, including treating diarrhea, fever, ear infections, and much more. During the teen years the body goes through a number of changes. The experts at The National Parenting Center give valuable advice on handling issues like obesity and diet, tension headaches, leg cramping, fever blisters, diabetes, and even bed-wetting.